Have you ever set a goal for yourself, but the second you strayed from the path leading toward that goal, you find yourself giving up entirely? Or have you ever felt disappointed in yourself because even though you thought you could perform perfectly, you stumbled and felt flawed? When we begin a new year by setting resolutions, goals, and new expectations for ourselves, sometimes we can get caught up in the notion that we must perfectly adhere to these changes in order to be successful. In fact, believing you must behave perfectly or master something right away has the potential to set you up to disappoint yourself. 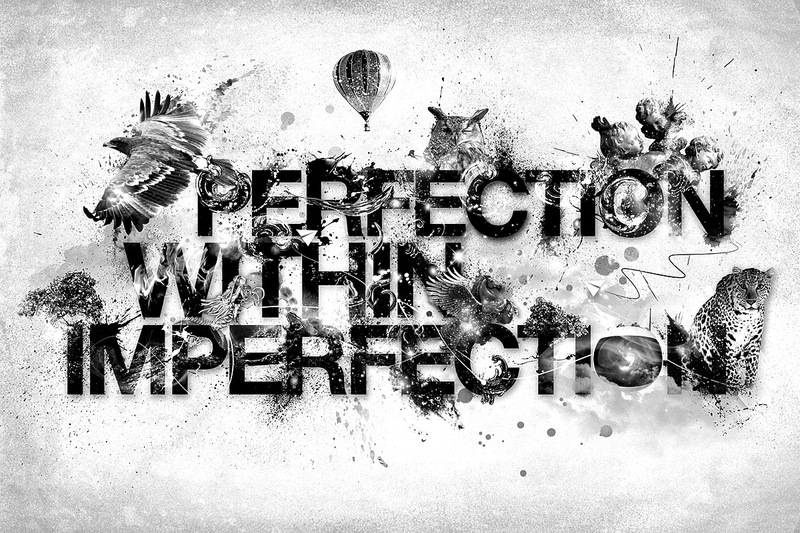 Remember, no one is perfect, and although we strive to be better, striving for perfection can lead to perceived failure. For example, let’s say you have decided to practice healthier eating this year. When considering this path, you must also consider that eating healthy is a big change in lifestyle. In some ways it is a lifelong commitment. Looking ahead, how do you think you might react the first time someone offers you a doughnut, or a slice of greasy pizza? If you were to enjoy that doughnut, would you berate yourself for eating something unhealthy? Would you give up entirely on your goal to eat healthier? Often when we set an expectation of perfection for ourselves, we may not realize that we are expecting the impossible. Perhaps along with our resolutions, this year we can set an extra goal of being kind and understanding toward ourselves. That even if we enjoy a doughnut from time to time, we can go right back to eating healthy foods, and sticking as closely to our goal as possible. This week, as you continue pursuing your resolutions and goals, remind yourself that perfection is an impossible expectation to set for yourself. If you find yourself eating the proverbial doughnut, refrain from berating yourself. Enjoy it, savor every bite, and then find a way to continue on your journey toward a healthier year ahead.